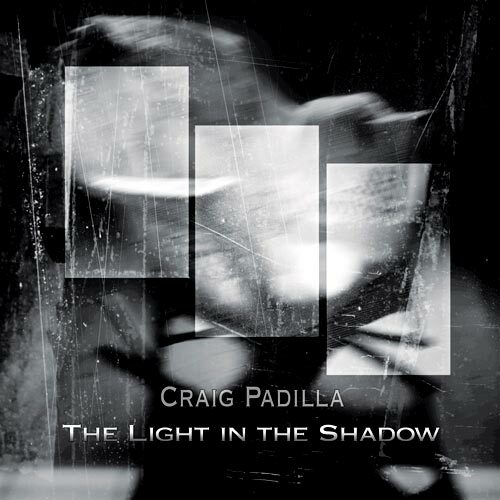 Craig Padilla returns with his first solo album in four years. 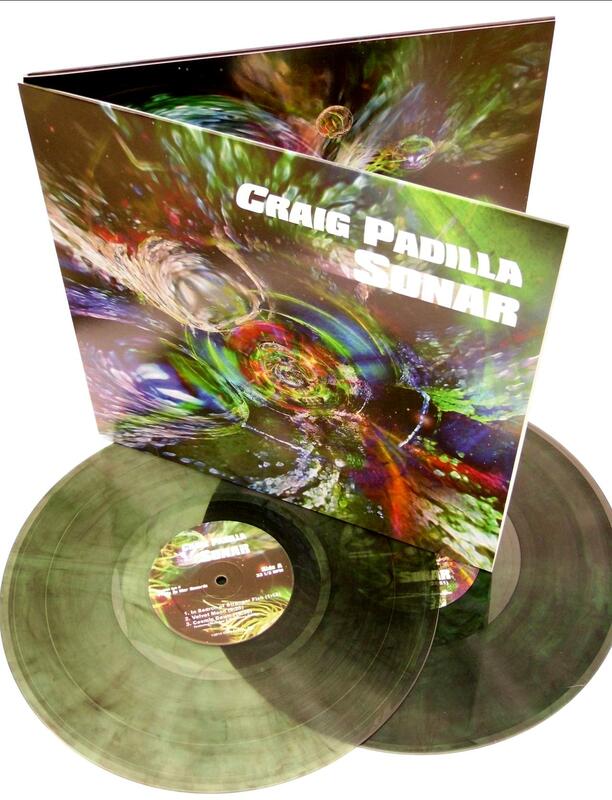 The Heart Of The Soul is a marriage of tender romanticism and the intensity of electronic music that results in a heartfelt blend of gentle piano melodies, pulsing analog sequences and the classic synth explorations that have come to define Craig Padilla’s releases over the past fifteen years. 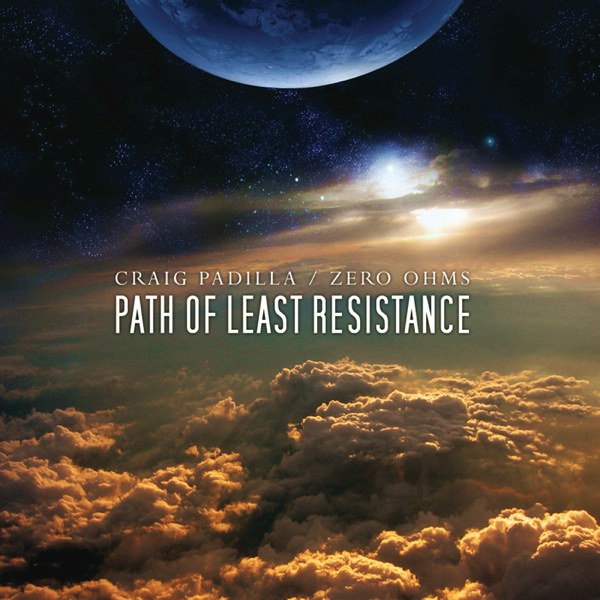 To be sure, this passion-driven “Electromantic” blend marks a key moment in Craig Padilla’s prolific career as an electronic musician. He has touched on something very special with this release. Not only has he created an incredibly organic, honest and fulfilling listening experience that never loses its balance or purpose; he has also gone much deeper, exploring the compelling topic of love — a topic that at its core affects each and every one of us more than any other force we know. 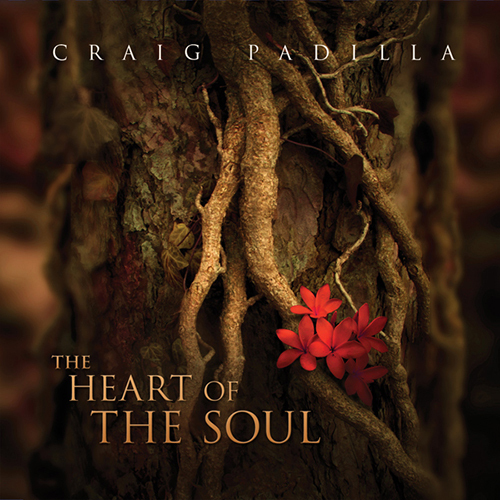 Craig Padilla finds the perfect balancing point between spacey electronics and heartfelt New Age piano (with an extra dash of romance) on his superb new solo release, The Heart of the Soul. The disc opens sitting squarely at the border of poppy late-80s electronic music with the infectious, dancing rhythm and into-the-cosmos breadth of “You Were Here.” If Padilla had stayed with this feel, good though it is, the disc might have soon worn out its welcome. But the moment the rich piano of “Sense of Wonder” arrives, so too comes the understanding that this is not another retro paean. Choral pads sing angelic counterpoint, but Padilla makes sure this sweet ballad’s story is told mostly by the keys–even when the piece shifts and grabs a bit of uptempo verve. Here, too, is where you get the first strong dose of the emotion that underlies the whole disc. Padilla has said in interviews that this disc comes out of a place of major personal change and fulfillment. The music here resonates the way only a soul-level connection can. (All music is personal, yes; but sometimes the depth of the source is even more obvious and affecting.) The title track shows it, too, a piano melody that would stand quite nicely on its own but which gladly pairs off with synth strings and more choral pads. “Lost in You” follows suit, with the added sparkle of a glittering sequencer line and the sudden appearance of a nice laid-back beat. 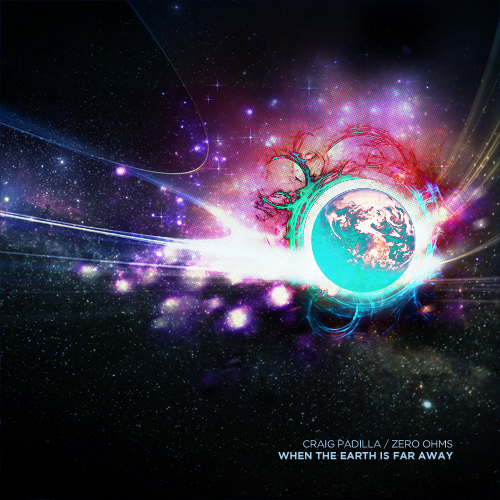 One of the many strengths on The Heart of the Soul is that Padilla has not moved too far away from his spacemusic roots. It’s down-shifted a bit, taking its assigned place behind the piano and crafting backdrops for the melodic elements to play off, but it’s fully effective. Here and there Padilla pulls it to the front, as in the excellent long track “Midnight Encounter.” Tasty sequencer lines weave back and forth, energizing the moment, and rushes of electronic wind blow through and leave a nice analog chill in their wake. This one amps up the power and finds a nice stride as Padilla increases the density of his layers. I fully expect to see this title appearing on “Best Of” lists all over the place at the end of the year. It’s not hyperbole when I tell you this is a phenomenal album. It rings with honesty, it’s downright heavy with gorgeous emotion, and it has stood up to the many repeat listens I have given it. It’s narrative, it’s cinematic, it’s equally paired between electronic and acoustic, it’s got a retro tinge but it’s absolutely contemporary. 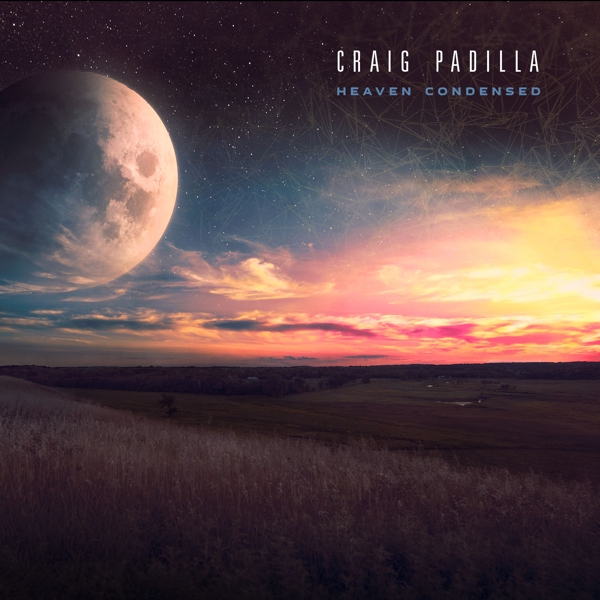 Craig Padilla has always been excellent, no question; with The Heart of the Soul, he creates a whole new level for himself. It’s been said that our destiny is written in the stars, and for Craig Padilla, there is a particular ring of truth to that statement. It was as a youngster, on a school trip to a planetarium, where he became enchanted by the music that accompanied the astronomy program (Jean Michel Jarre’s seminal 1976 electronic music masterwork, Oxygene.) Craig knew then and there that he had found a musical direction he wanted to follow. And follow it he has – recording over two-dozen albums since the mid 90’s, as well as producing a number of soundtracks for film, television, and theatre. His music has garnered extensive airplay on stations like Hearts of Space and Echoes, and XM Satellite Radio. He also has a channel on youtube that features a wide selection of his videos.As he grew into musical maturity, Craig was influenced by many of the pioneers of electronic music such as Wendy Carlos, Vangelis, Klaus Schulze, Tangerine Dream, Kraftwerk, Steve Roach, and others. These influences are like threads woven into the fabric of his music, which features many of the earlier analog synthesizers with their classic sounds. However, far from being anachronistic and dwelling in the past, Craig’s vast electronic arsenal includes the latest technology as well. But it is the way he synergizes them that gives him his own magical blend of audio alchemy. 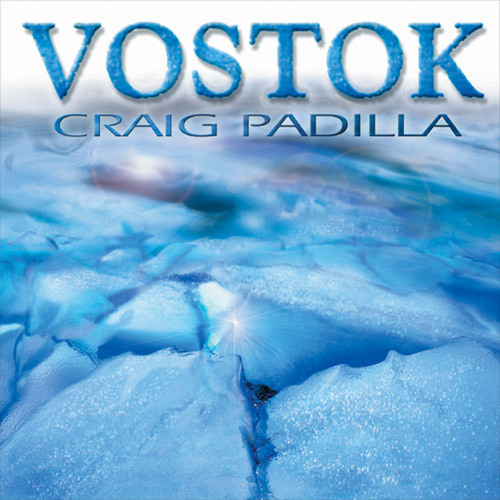 its blend of atmospheric textures and romantic motifs, this is one of Craig’s most accessible recordings and it certainly has the potential to appeal to a wide audience. The music grabbed me right from the start as track one opened with two bubbly pulsing analog synth sequences weaving in and out of each other in tempo, soon to be joined by a thumping bass drum providing a percussive anchor. 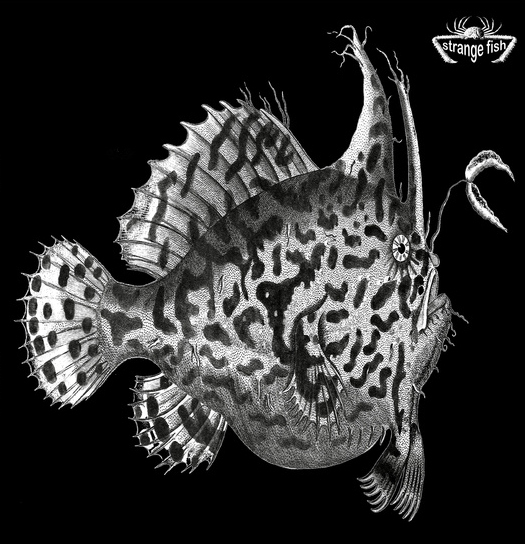 This track is a good example of what is known as the “Berlin School” of electronic music, and is one that Craig is sometimes associated with. This is a particular sub-genre that originated in the 70’s with German artists such as Tangerine Dream, Klaus Shulze, Ashra, and others. This is some of my favorite music personally and I was thrilled to hear this style being integrated in a contemporary context. 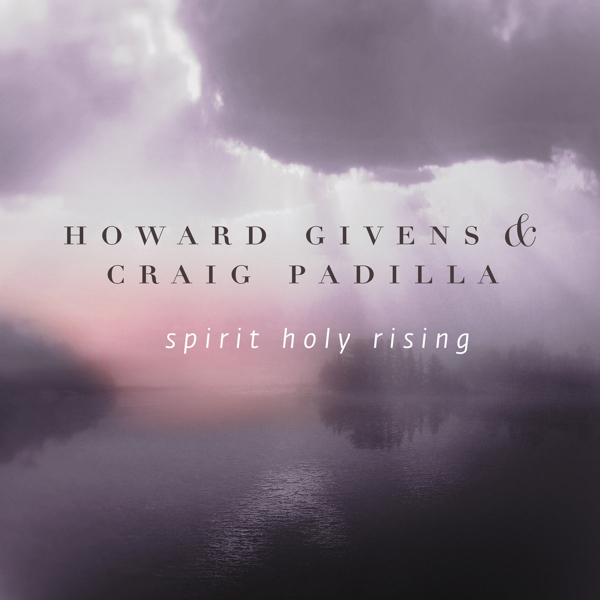 Another of the many aspects of Craig’s music that I appreciate are the unique sonic effects he comes up with, such as on “Spirit Signs” with its rhythmic dripping sounds that keep a beat under layers of ethereal ambience. I also loved the wonderful effervescent quality that many of his sequences have, occasionally flashing me back to the well-known new age album Deep Breakfast by Ray Lynch, as well as some of Suzanne Ciani’s earlier recordings. The aforementioned soft and sensitive side of Craig’s playing brings the CD to a warm and fuzzy finish with “Divine Embrace” which is probably as close as one could get musically to the feeling of being hugged by an angel. 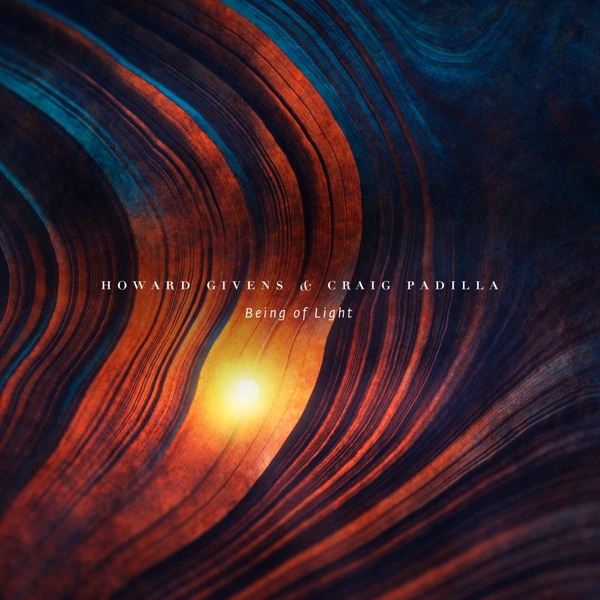 As a synthesist and electronic musician myself, I’m always interested to hear how others combine creativity and technology, and I honestly could not be more impressed with this masterpiece Craig Padilla has created with The Heart Of The Soul – a stunning release that marks a new chapter in a diverse and prolific recording career. 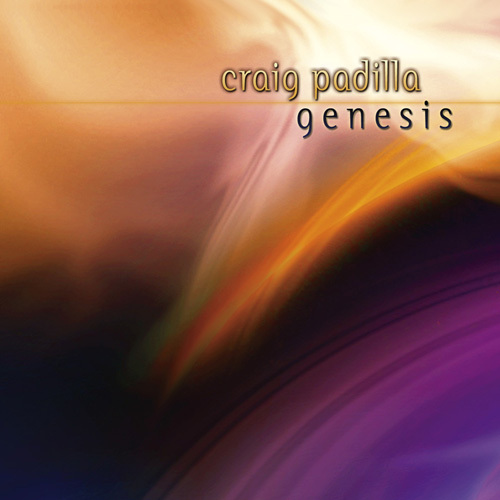 Spinning out a dozen or so great discs over the past several years Craig Padilla's lasting creations have always brought forth energies and memories of the independent spirit. From the epic sequencer powered cosmic excursions of Phantasma and Patterns of Thought to the deep enigmatic realizations of Vostock and The Light in the Shadow, Padilla's music has the ability to transport the listener - into the vast cosmos or the deeper inner realm. The Heart of the Soul (70'48") aligns more with atmosphere and moods felt on Genesis and Below the Mountain, without covering any of the same musical territory. In places The Heart of the Soul is quite tender. 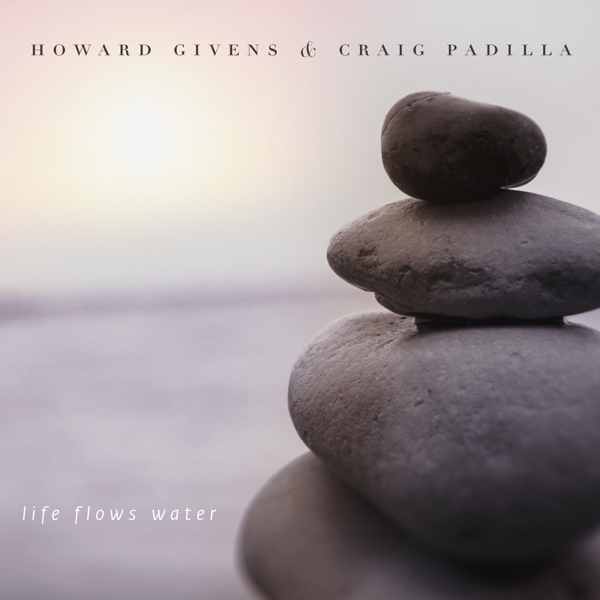 With its elegant piano, sweeping minor key melodies and synthesized orchestrations, feelings may well up in the midst of Padilla's emotional sonic renderings. Other tracks offer spellbinding accounts of forward motion as interlocking arpeggio patterns overlap in tumbling kinetic scenes. From a shy radiance to the confident design of contrasting textures and propulsive rhythms, these ten synthesizer fantasies reveal the inner workings of the composer - as we embark with him on another wonderful journey, this time to find The Heart of the Soul. 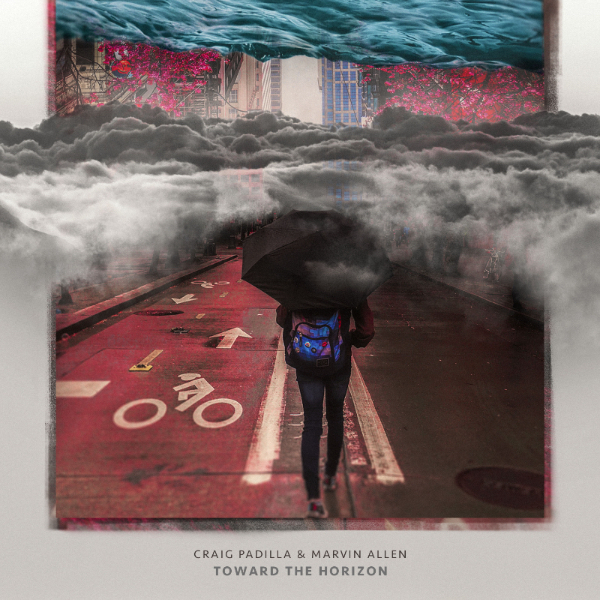 Utilizing (but by no means limited to) the classic sounds and hardware of vintage Tangerine Dream, Klaus Schulze, and Vangelis, Northern California's prolific Craig Padilla possesses bedside manners more akin Suzanne Cianni or Jean-Michel Jarre. Not to suggest that this lack of asperity automatically translates into "healing music" (which, incidentally, it does beautifully). Padilla merely would rather entrain and reintegrate your spiritual bearings than scare your pants off. "You Were Here" commences with softly burbling analog sequencer. "Lost In You" Features some superbly sampled drums. In fact, expert sampling seems to be the rule here, the piano sound throughout this disk being of exemplary pedigree. The nylon string guitar and low flyby choir gracing closer "The Divine Embrace" enhance that cuts oneiric ethos, well, divinely. There are ample sonic surprises unfurling at any given moment, often morphing lava-like from one to the other. 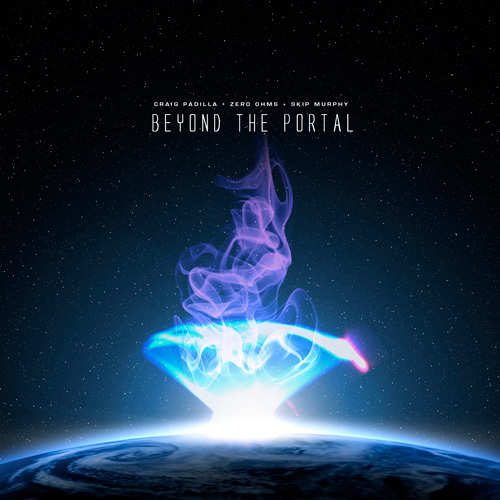 Padilla can rightly be called a thinking man's ambient composer. The Heart Of The Soul is an emotionally intense album of delicate, romantic electronica. Velvety synth washes and smooth chordal arrangements underpin piano melodies that meander in solitary introspection or strain with touching melancholia. Often the thematic leads are developed with synthetic voices - liquid chimes, beaming chorals or bright string effects keening tenderly or drifting in deep reverie. Much of the music here is comprised of beatless, organic soundscapes with their tranquil poetic leads; there are however, some notable digressions - the opener You Were Here dancing in rhythmic sequences, a padded beat hanging behind; New Directions delivering a more dynamic evolving keyboard motif that takes up a ponderous beat of understated drama somewhere around the three minute mark. The Heart Of The Soul is a beautiful digipack presentation of earthy hue and semi-matt finish. There are two panels, the disc neatly slotted into one end - no plastic to be seen. Outside, two intimate photo images with restricted focus show vivid red flowers against the curving relief and rough texture of wood. The rear cover has a light sheeting of rain - track titles here with times alongside. Within, a two panel panorama shows snow draped mountains lurking in distant mist beyond an undulating grass plain. A single red-leaved tree catches the light off-centre to the left. Here sparse text provides credits and thanks. 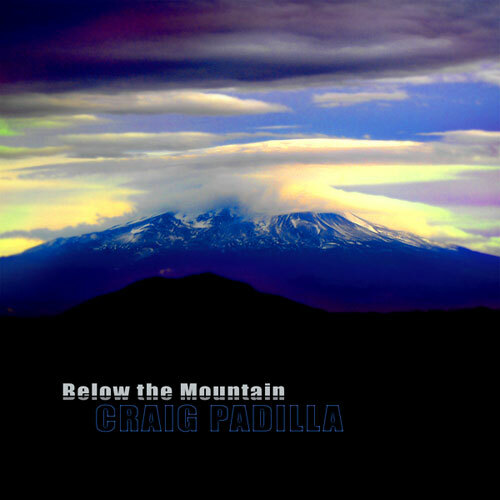 Released on Spotted Peccary Records, The Heart Of The Soul is Craig's latest solo album following a four year gap after Below The Mountain. There are ten tracks that range in length from the almost three minute opener to the powerful Midnight Encounter that clocks in at thirteen minutes ten seconds. Craig has said regarding The Heart of the Soul "This music was created during a series of major life-changing events that I was experiencing. I had taken a new path in my life, focusing on my work, my kids, myself, and choosing to be surrounded by only positive people and things. This led to a deeper appreciation of the love in my own life, both within myself and in the world around me."